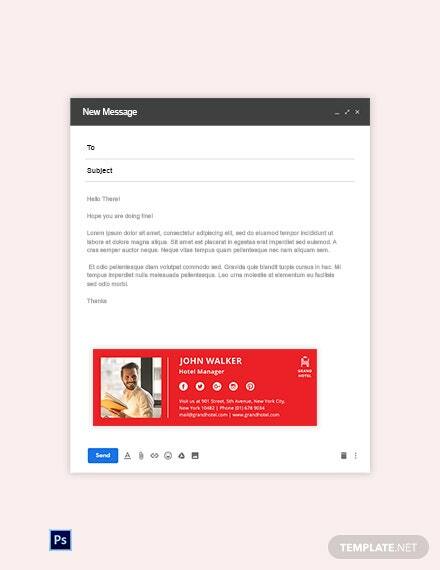 Are you still in the process of figuring out how you can add a personal yet professional touch or add a memorable effect to your work or business emails? 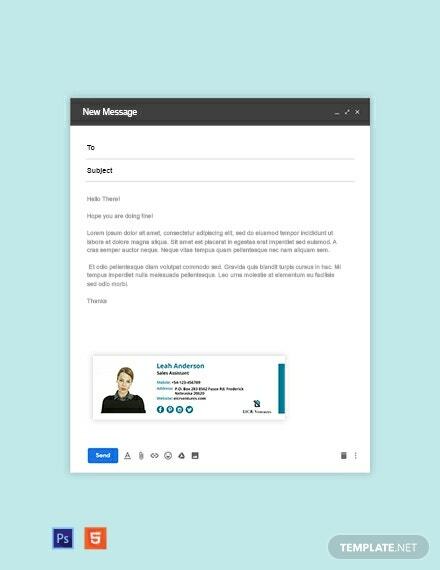 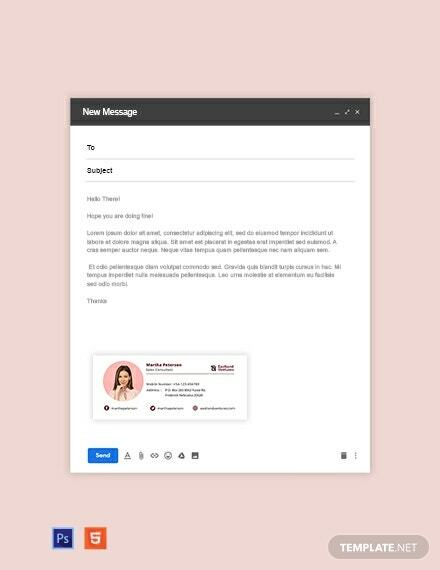 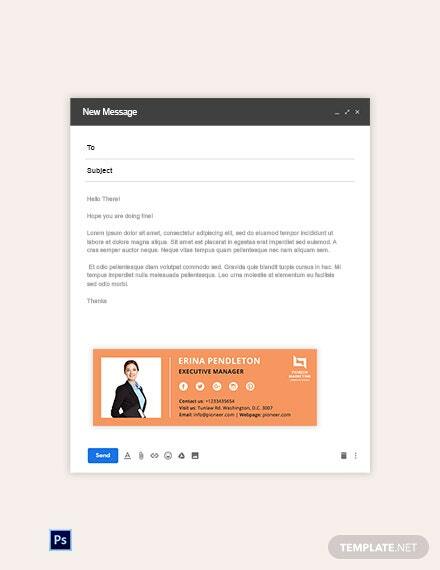 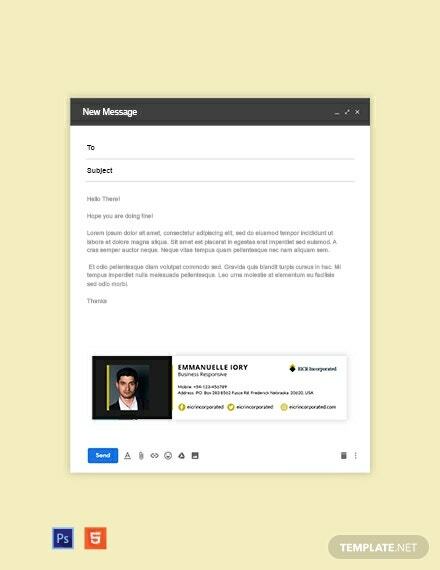 There’s no need to +More fret and worry about looking for the perfect formal email signature template! 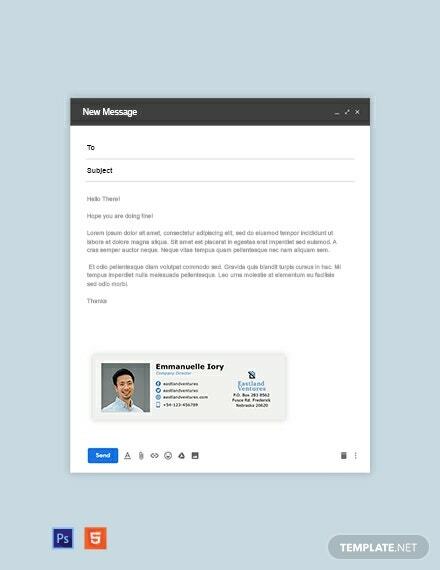 Download and use our Formal Email Signature Template! 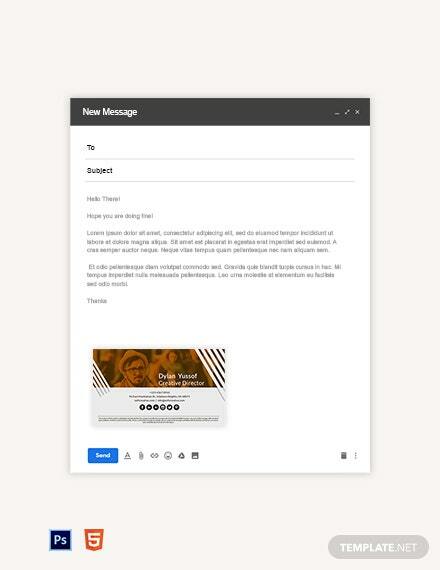 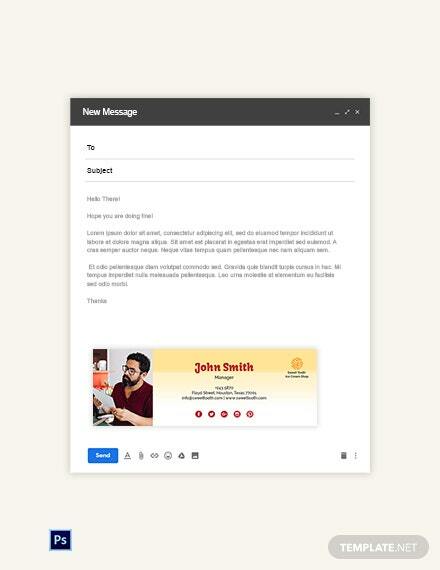 This simple yet effective template allows you to add in your name, contact details, and the name of your business in order for your clients or the recipients of your emails to contact you with ease. 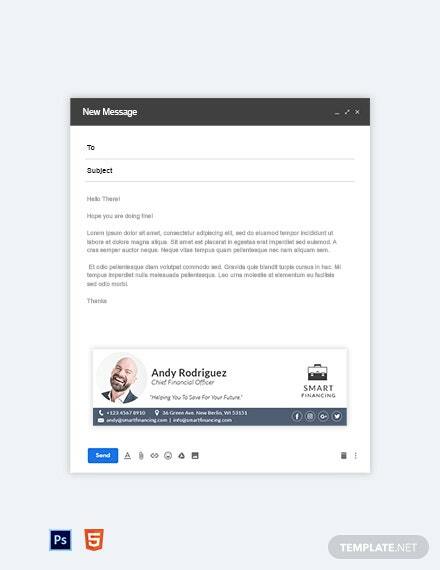 Just use the available file formats that this is compatible with when you customize this template to fit your preference. 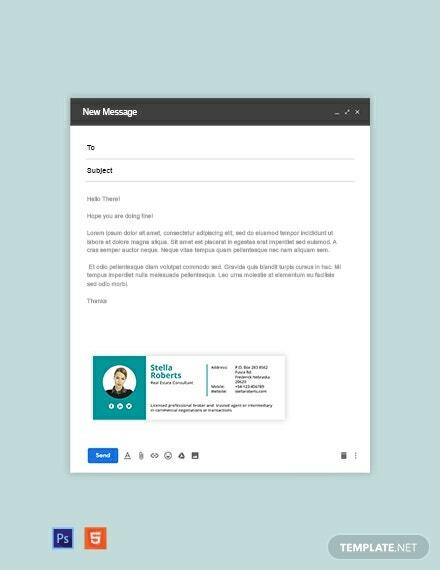 Don’t wait any longer and experience convenience and versatility by downloading this template today!